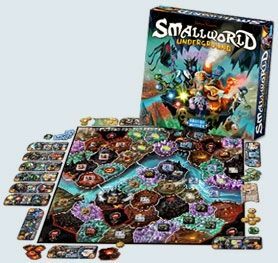 Small World Underground includes 15 fantasy-themed races of creatures along with 21 special powers. 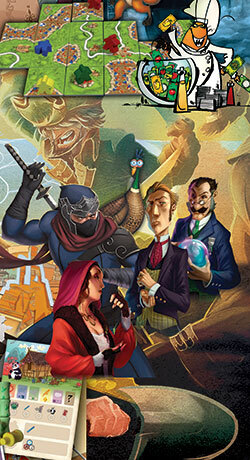 Each player will control several creature/power combinations over the course of the game – spending points to draft these combinations – and will use those creatures to claim control of various subterranean locations. Some locations hold relics or are designated as \"places of power\", and monsters must first be conquered before a player can claim these special benefits. 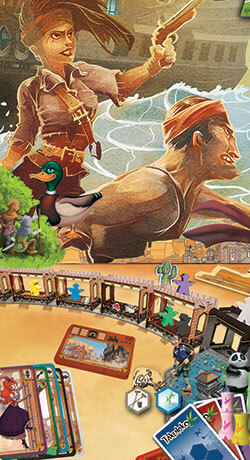 At the end of each turn, a player scores points for the regions he holds, and the player with the most points at game end wins.